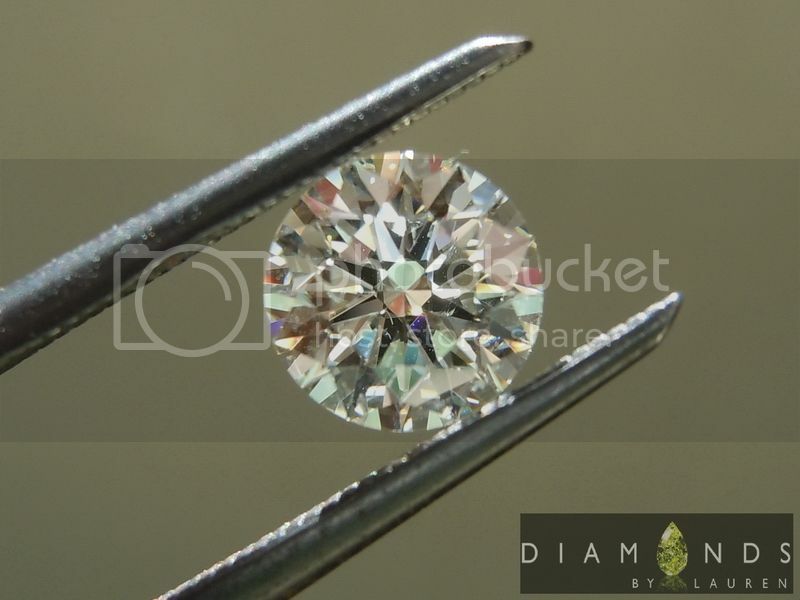 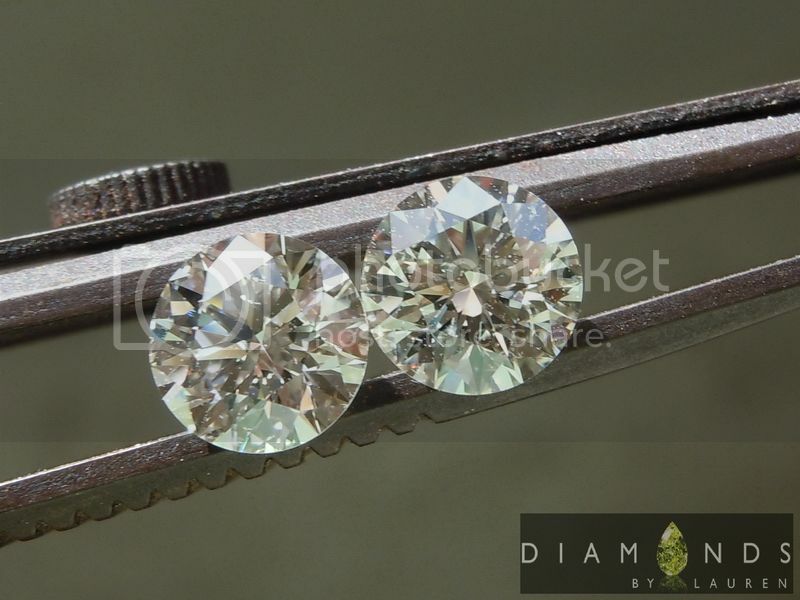 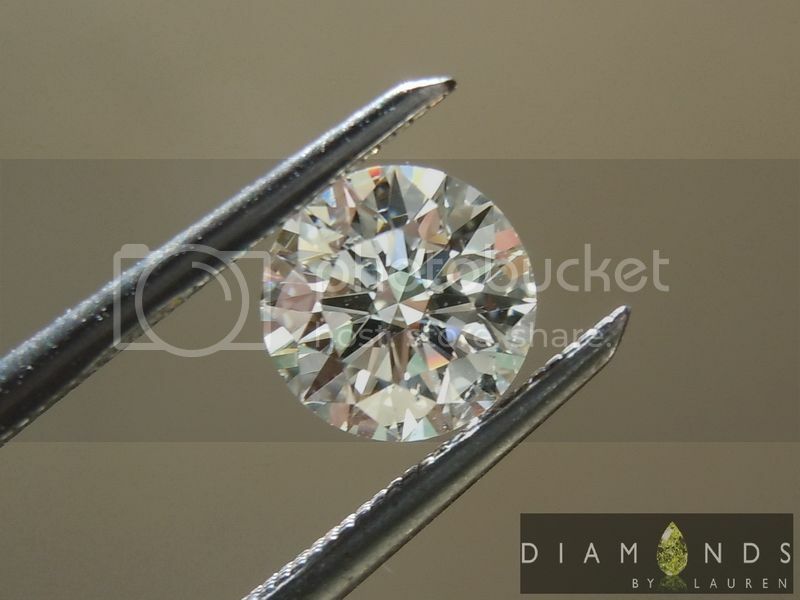 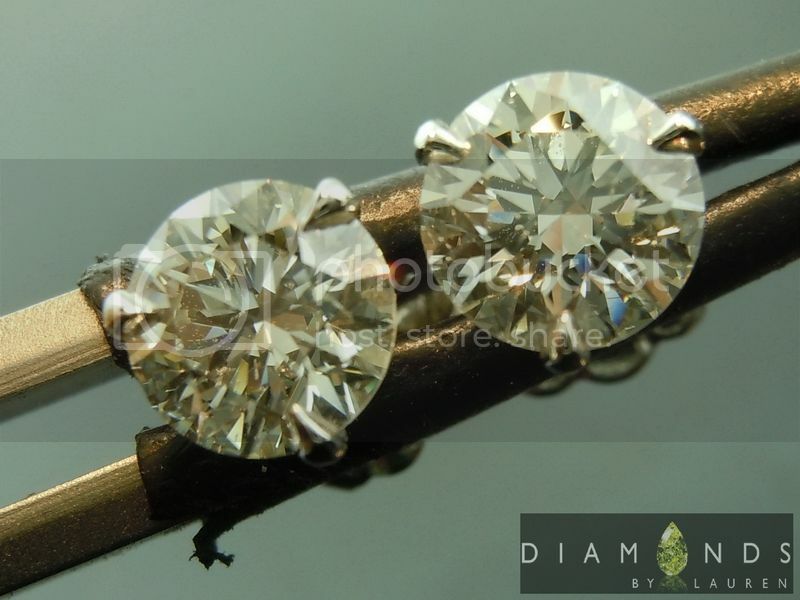 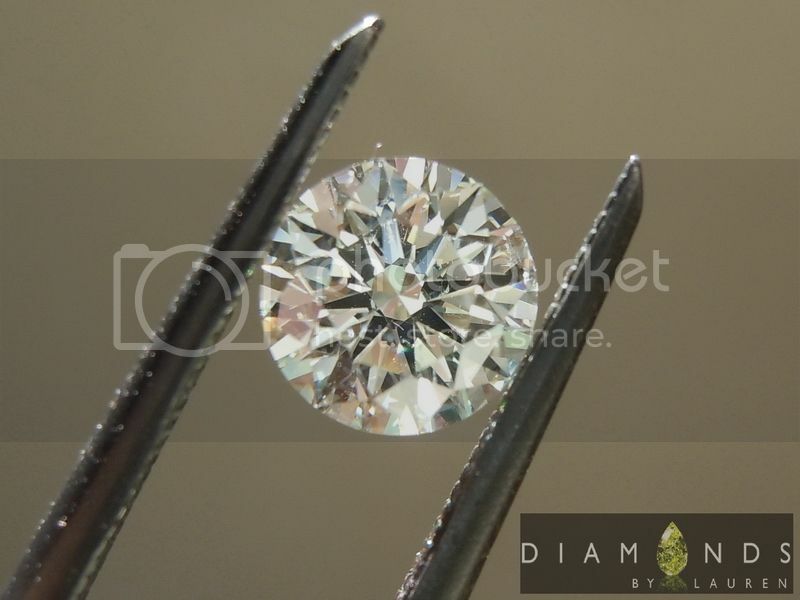 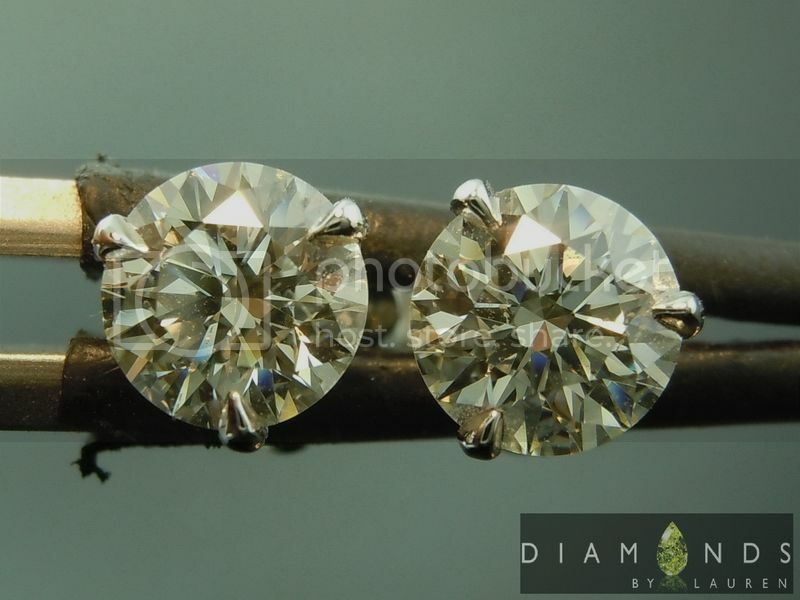 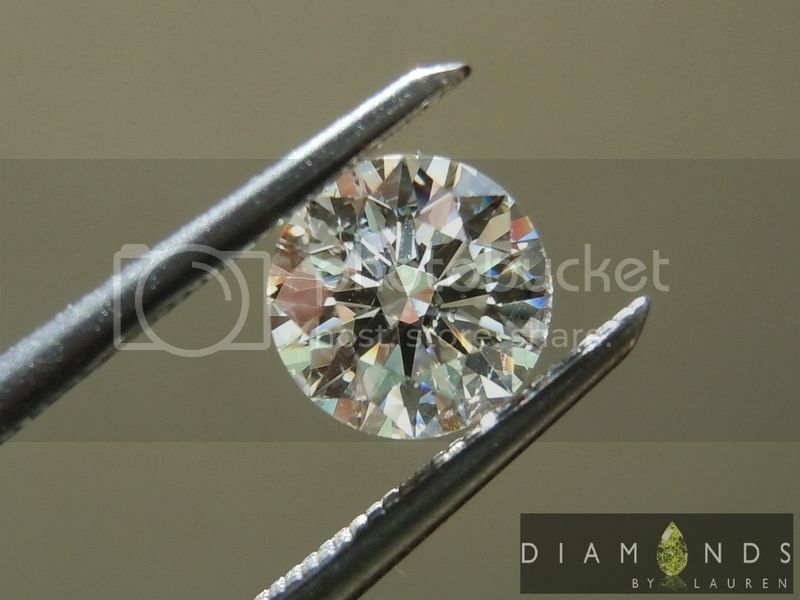 Here is a hand picked pair of perfectly matched EX cut grade round brilliant diamonds. 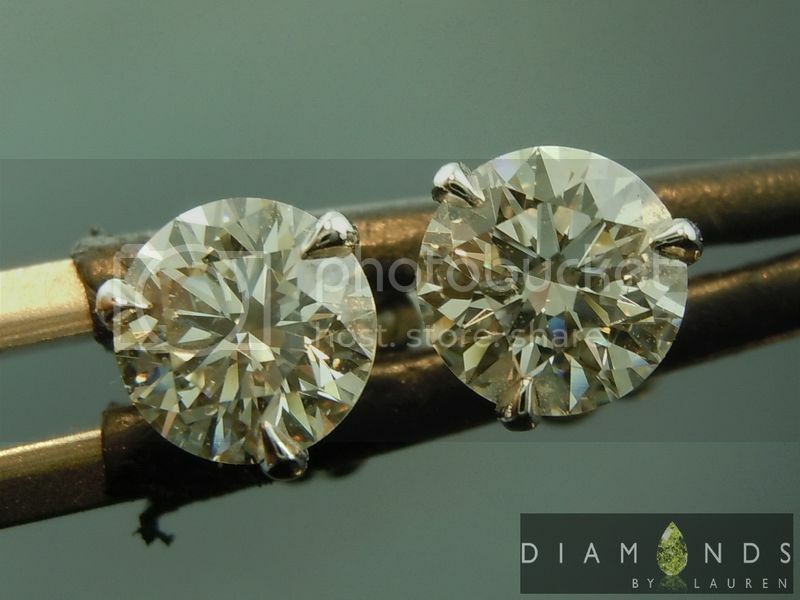 They are eye clean SI2 clarity. 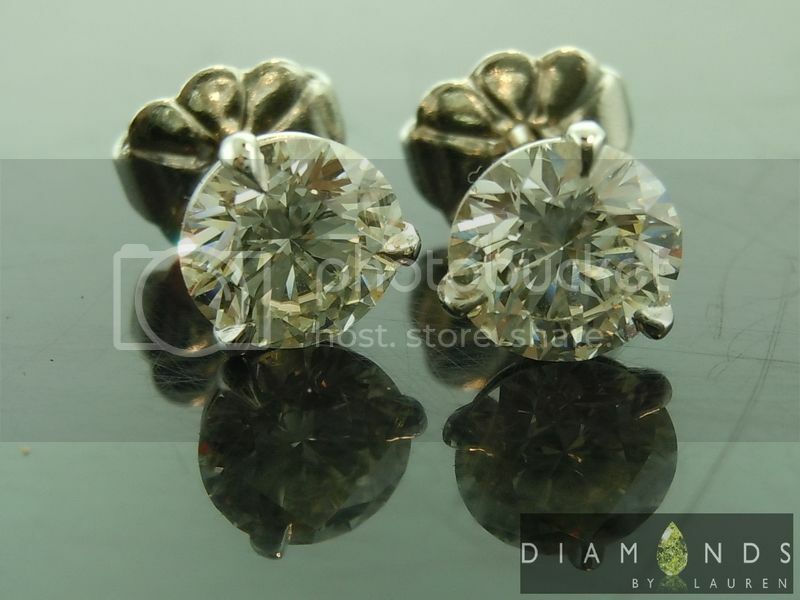 They are K color, but unless you are totally color sensitive, you will never notice that aspect. 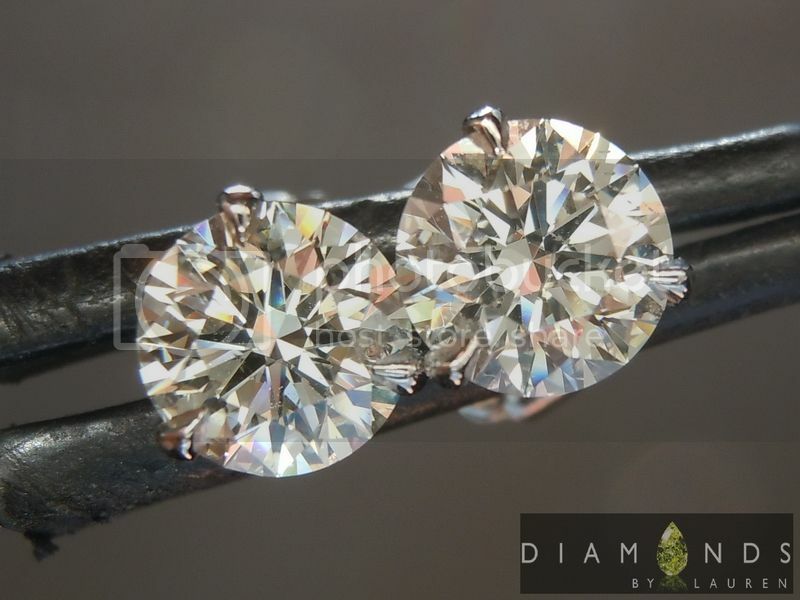 The sparkle is remarkable. 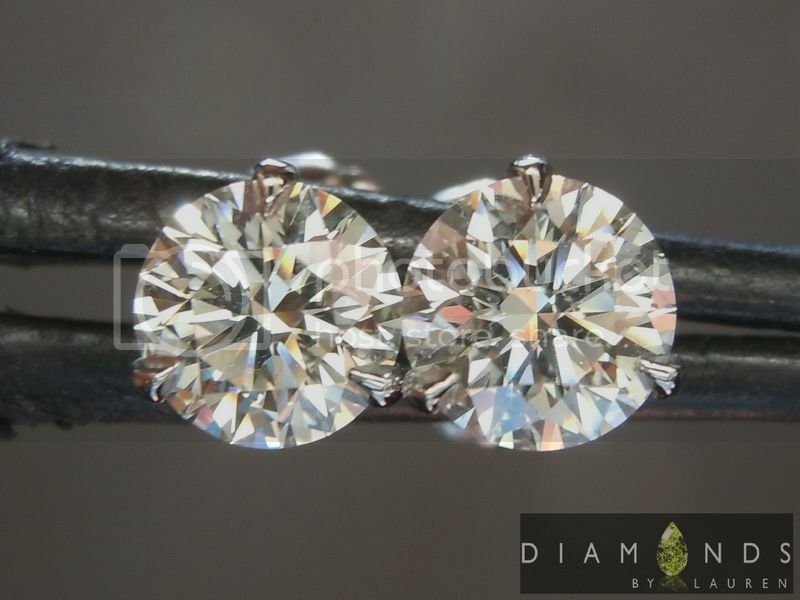 That is how you have a pair of lovely platinum earrings - in a hard to find 1.20ct total weight size for this kind of price.